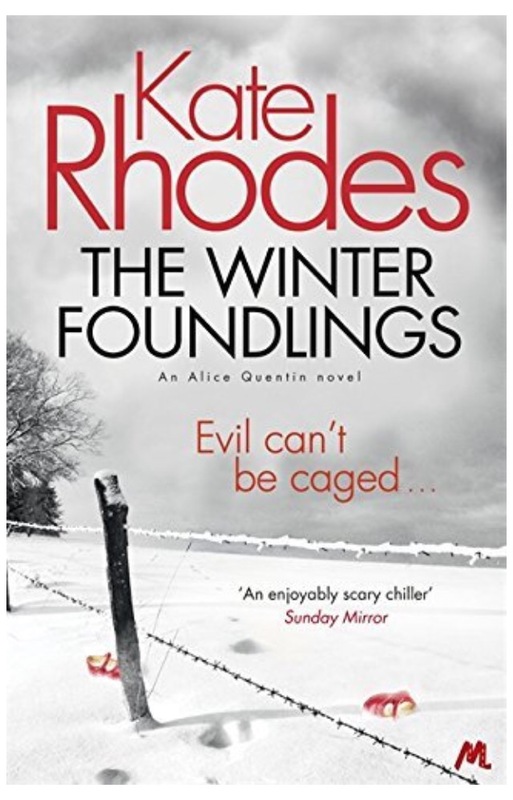 The Winter Foundlings by Kate Rhodes. Read August 2017. The third instalment in a series that keeps getting better and better. This book has been on my to-be-read pile for a long time and now I’ve read it I’m kicking myself for waiting so long. It was a treat to be reunited with psychologist Alice Quentin and the other recurring characters in the series. As for the new cast of characters introduced for this story, well there were some truly fascinating individuals. The crimes at the centre of the main plot – the abduction and murder of young girls – are the stuff of nightmares and yet the author manages to alternate the horror of their predicament with moments that develop Alice’s personality more than in the first two books. The pace of the action is spot on and the cleverly plotted mystery surrounding the identity of the killer kept me guessing until the end. Highly recommended and could be read as a standalone, though as always I strongly suggest starting the series at the beginning and reading in order . In this case: Crossbones Yard and A Killing of Angels.